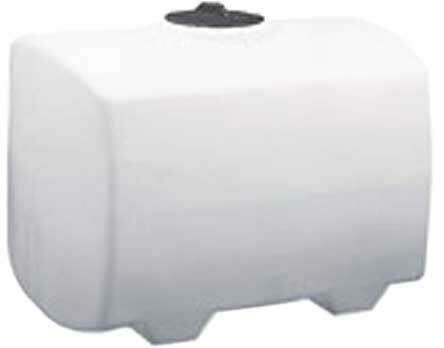 Consider using these PCO and Loaf Tanks, look below for description of each and in the table for sizes. 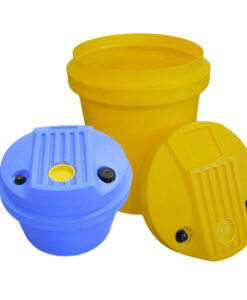 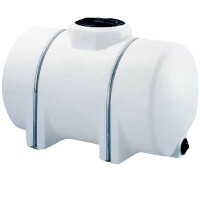 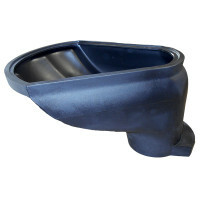 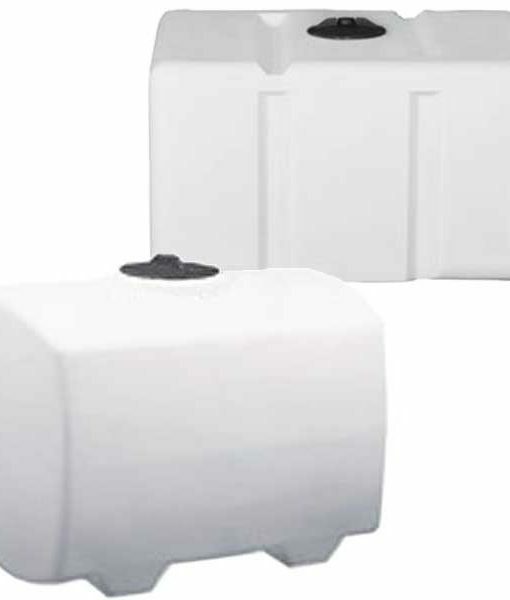 The loaf tanks are designed for a variety of applications. 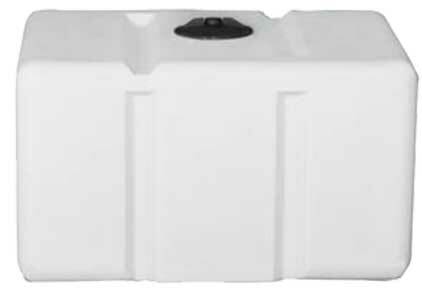 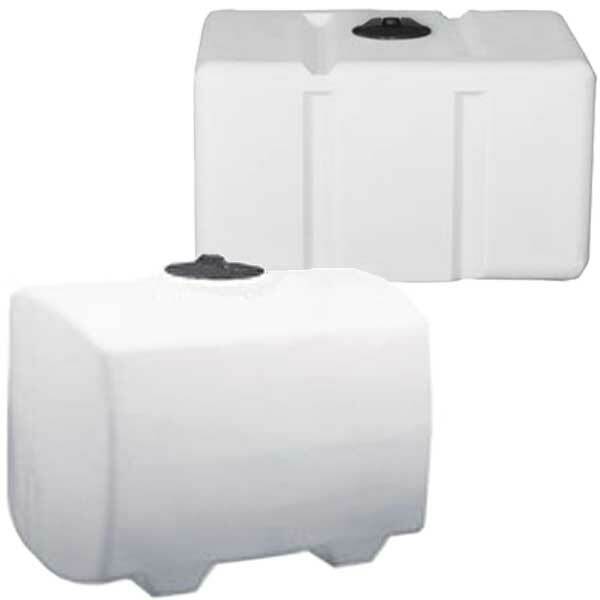 Its rectangular shape allows for placement within pickup beds or it may be mounted on various equipment trailers for use as a mobile water supply. 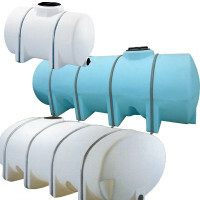 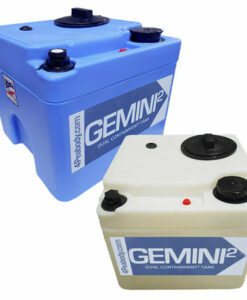 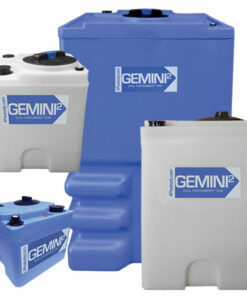 This line of tanks may also be used in a variety of stationary storage applications.